Super Bowl Sunday deal is LIVE! 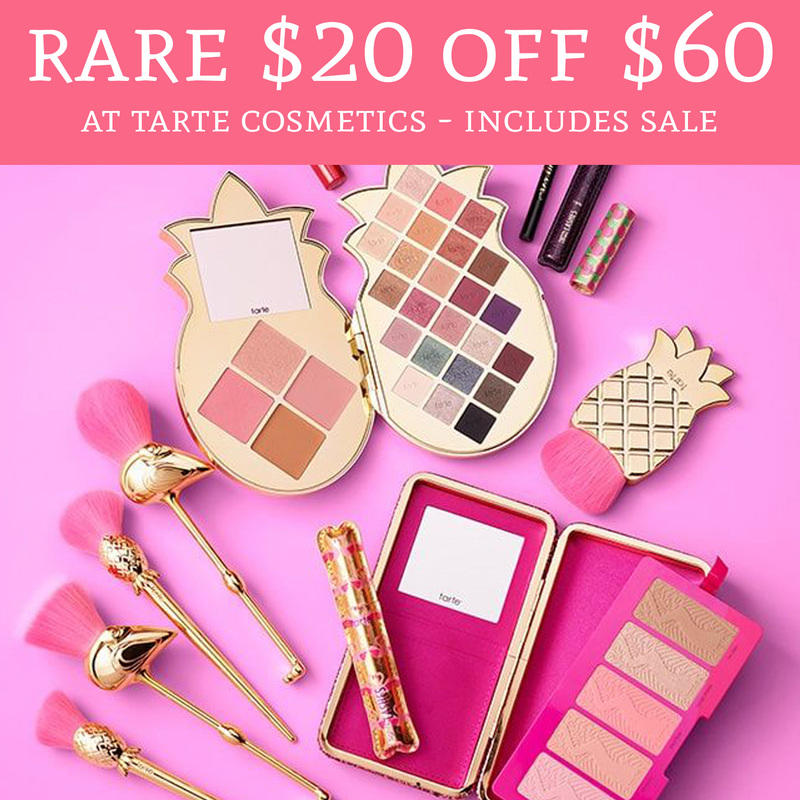 To celebrate the Super Bowl, score $20 off your $60 or more order on TarteCosmetics.com! During checkout use promo code TOUCHDOWN to receive the $20 off $60 or more offer. There are so many great items to choose from AND sale items are included with this offer! Keep in mind that this sale is today 2/3 only and excludes Shape Tape. Browse the sale here! Shipping is FREE with all orders $40 or more, plus you will receive a free sample.